We have films approximately once a month. Here are our films showing from January 2019. 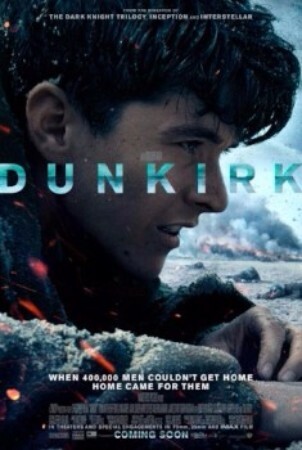 The film depicts the dramatic and true story of the Dunkirk evacuations from a war torn beach and harbour, following the seemingly doomed plight of allied soldiers in World War II. As the enemy forces close in it seems the troops have nowhere to go, but help is at hand and a fierce battle ensues. 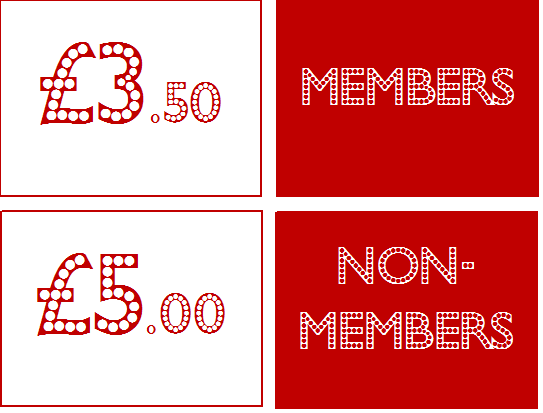 £8 for cinema members, £10 for non members. There will be a paying bar for wine and beer. This screening is 2hrs 50minutes long and is ‘as live’, including Presenter introduction, Documentary, on screen interval and Q&A. Winner of three Tony Awards® and two Olivier Awards. For sixty years Elizabeth II has met each of her twelve Prime Ministers in a weekly audience at Buckingham Palace – a meeting like no other in British public life – it is private. Both parties have an unspoken agreement never to repeat what is said. Not even to their spouses. Dame Helen Mirren reprises her Academy Award winning role as Queen Elizabeth II in the highly-anticipated West End production of The Audience from NT Live. 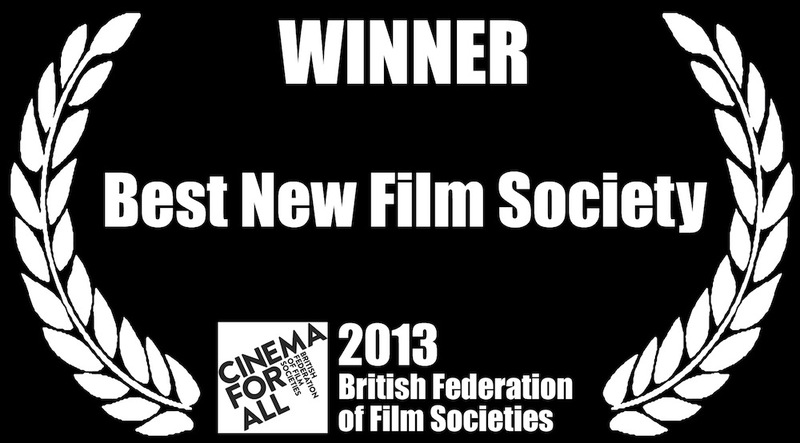 Armando Iannucci’s black comedy has garnered rave reviews. It follows the Soviet dictator’s last days and depicts the chaos of the regime after his death. Standout performances from Simon Russell Beale (Beria), Michael Palin (Molotov) and Andrea Riseborough (Stalin’s daughter Svetlana). Kenneth Branagh directs and stars in this new version of Agatha Christie’s novel, in which the Belgian sleuth Hercule Poirot finds himself stranded on a snowbound train in company with thirteen strangers and a corpse. There cannot be a person in the world who does not know the outcome, so the fun will be watching a cast of top-notch performers including Judi Dench, Derek Jacobi, Johnny Depp, Michelle Pfeiffer and many more go through their paces. New Autumn 2017 Season Announced! We launch our new season with a fantastic comedy that all the family will enjoy. Lifelong friends Willie (Morgan Freeman), Joe (Michael Caine) and Albert (Alan Arkin) decide to reject retirement and step off the straight-and-narrow when their pension funds become a corporate casualty. Desperate to pay the bills and come through for their loved ones, the three men risk it all by embarking on a daring adventure to rob the very bank that absconded with their money. Three brilliant African-American women at NASA — Katherine Johnson (Taraji P. Henson), Dorothy Vaughan (Octavia Spencer) and Mary Jackson (Janelle Monáe) — serve as the brains behind one of the greatest operations in history: the launch of astronaut John Glenn (Glen Powell) into orbit, a stunning achievement that restored the nation’s confidence, turned around the Space Race and galvanized the world. Catrin left her home in the Welsh valleys for love. Her artist husband Ellis (Jack Huston) specialises in self-important daubs depicting industrial blight. His canvases are a tough sell. Which is why, when – for reasons that could have been more persuasively developed – Catrin is offered a job at the Ministry of Information’s film division, she jumps at the chance. The year is 1940, London. With the nation bowed down by war, the British ministry turns to propaganda films to boost morale at home. Realizing their films could use “a woman’s touch,” the ministry hires Catrin Cole (Gemma Arterton) as a scriptwriter in charge of writing the female dialogue. Although her artist husband looks down on her job, Catrin’s natural flair quickly gets her noticed by cynical, witty lead scriptwriter Buckley (Sam Claflin). Catrin and Buckley set out to make an epic feature film based on the Dunkirk rescue starring the gloriously vain, former matinee idol Ambrose Hilliard (Bill Nighy). 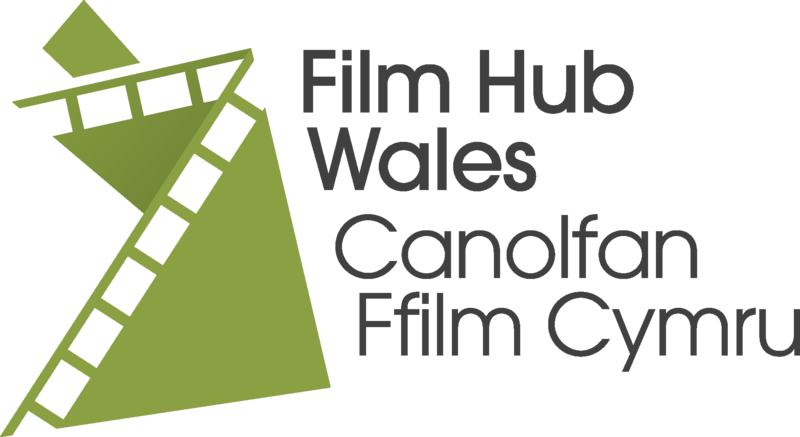 Another of our Cariad Film presentations brings a little something different and special in the world’s first fully hand painted feature film produced by Oscar-winning studios Breakthru Films and Trademark Films which took 7 years to produce. Loving Vincent, a film that uses van Gogh’s canvases as both form and function, animating them into a saga tracing his last days in Arles, where he made his greatest artist breakthroughs, to his stay in Auvers-sur-Oise, where he died in 1890 after shooting himself in the torso. The story turns into a murder mystery that revisits his suicide from multiple angles, with a young man named Armand Roulin (Douglas Booth), who was the subject of several portraits by the artist, serving as both detective and narrator. A Christmas treat for all of the family to end our Autumn season. We’re pleased to announce arguably our strongest ever line up of crowd-pleasing delights! The new season gets underway with a funny and heart-warming true story starring Meryl Streep and Hugh Grant. Set in the glittering high society of 1940s New York, director Stephen Frears (who brought us The Queen and Philomena) brings to vivid life the delusions of a legendary heiress and socialite obsessed with becoming a great singer. 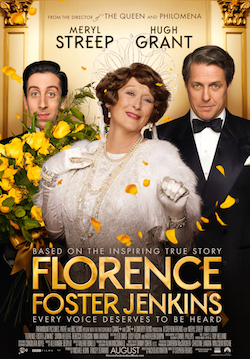 Just one problem: Florence Foster Jenkins had trouble carrying a tune! 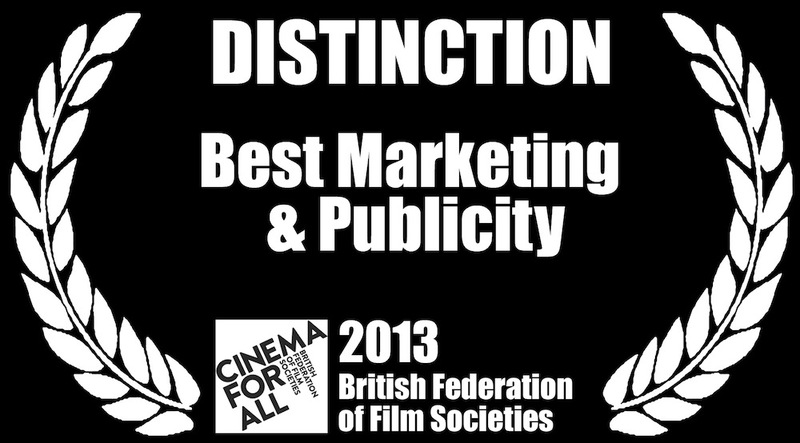 The film has been rapturously received by audiences and critics, and Meryl Streep and Hugh Grant are both deservedly in the running for major awards. The hapless Miss Jones is back and facing the greatest dilemma of her life as she tries in vain to work out who the father of her baby is. Renée Zellweger puts in a spirited performance as Bridget while Colin Firth is on top form as straight-laced Mr Darcy, and Patrick Dempsey makes the perfect alternative love interest. This raucous comedy from New Zealand struck home with cinema goers across the globe on its release, even scooping the audience award at this year’s Edinburgh Film Festival. The film tells the story of defiant city kid Ricky, who gets a fresh start in the countryside with his new foster family: the loving Aunt Bella and the cantankerous Uncle Hec (Sam Neill). 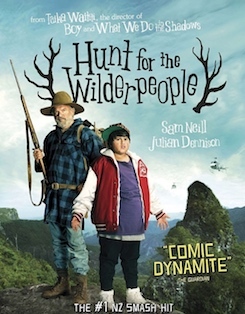 When Ricky is threatened with moving to another home, he and Hec go on the run in the bush. As a national manhunt ensues, the newly branded outlaws must face their options: go out in a blaze of glory or overcome their differences and survive as a family. Tom Ford, best known as a top fashion designer, has crafted a superbly dark thriller in the follow-up to his acclaimed debut A Single Man. Nocturnal Animals, adapted by Ford from a novel by Austin Wright, won the Grand Jury Prize at the 2016 Venice International Film Festival and is expected to feature strongly during the upcoming awards season. 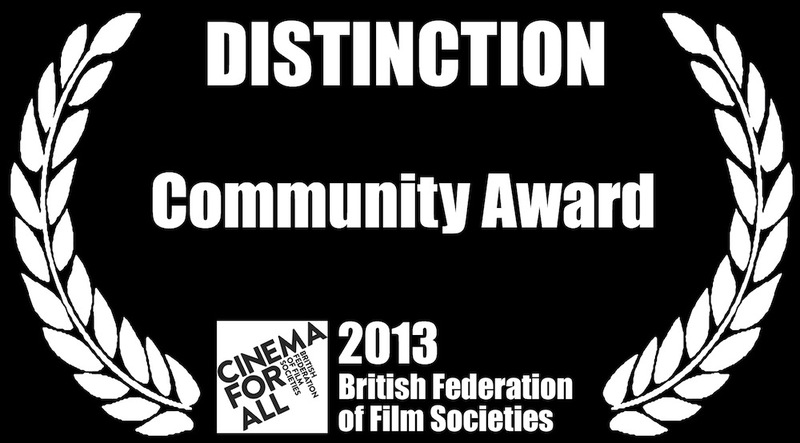 This special Cariad Film event will run without an intermission, so the tension will be maintained throughout! 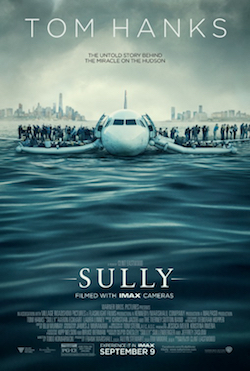 You might recall that on 15 January 2009 the world witnessed the ‘Miracle on the Hudson’ when Captain “Sully” Sullenberger glided his disabled plane onto the Hudson River, saving the lives of all 155 aboard. However, even as Sully was being heralded by the public and the media for his unprecedented feat of aviation skill, an investigation was unfolding that threatened to destroy his reputation and his career. These events are captured with thrilling and clinical precision by director Clint Eastwood, and the ever reliable Tom Hanks’s portrayal of Sully is almost certain to be in the running for Best Actor at the Oscars.